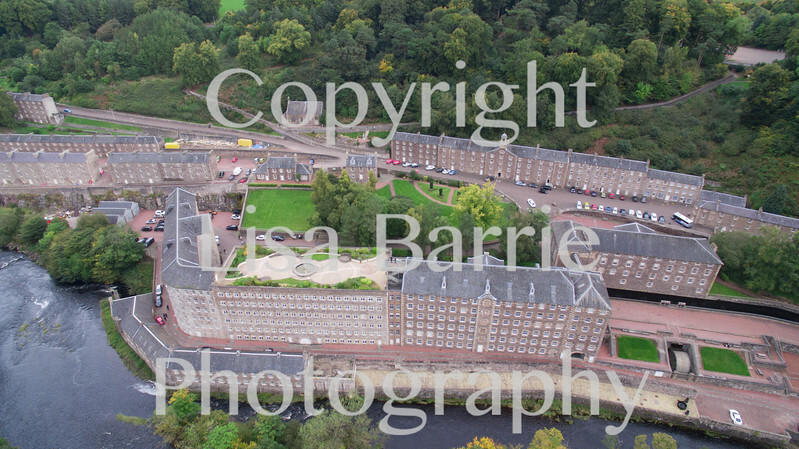 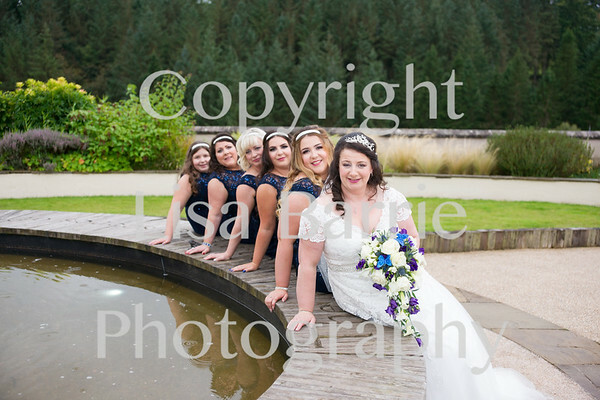 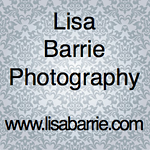 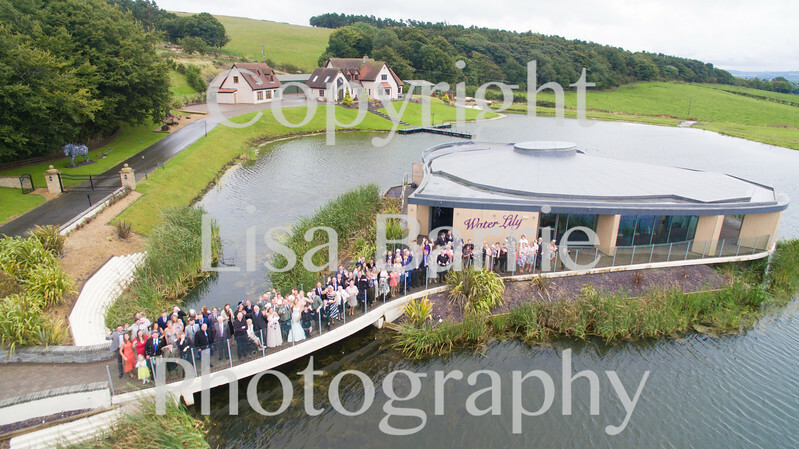 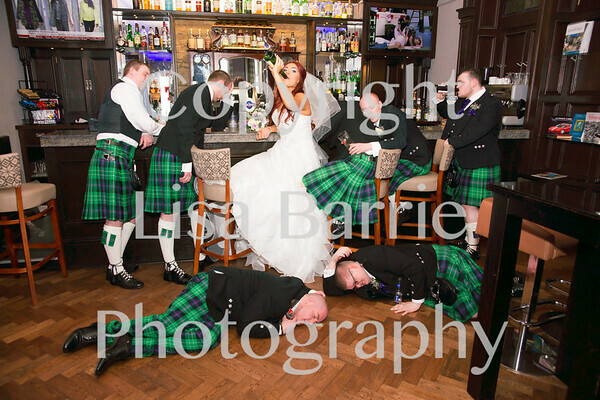 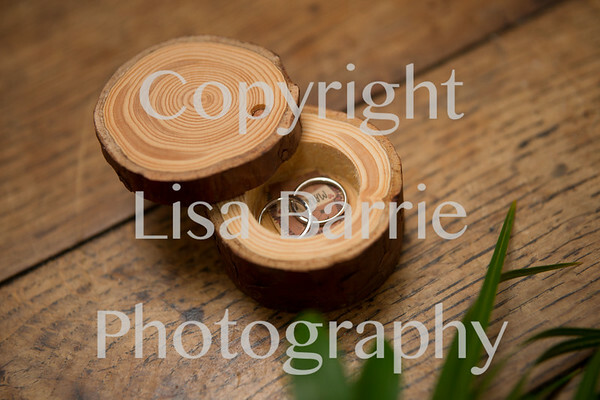 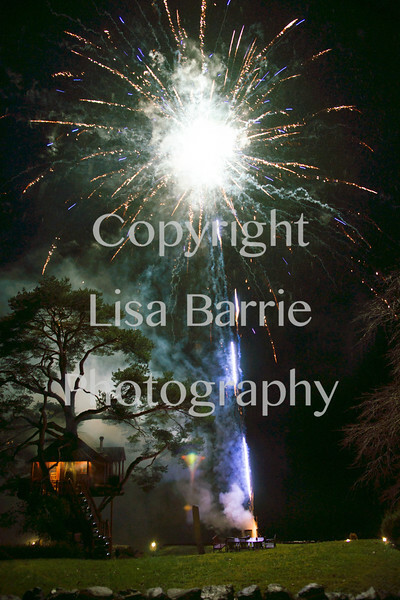 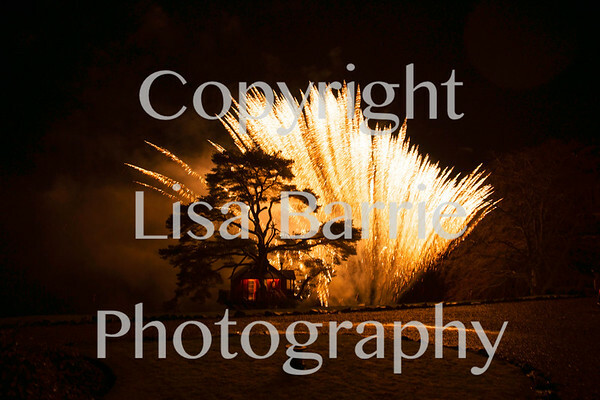 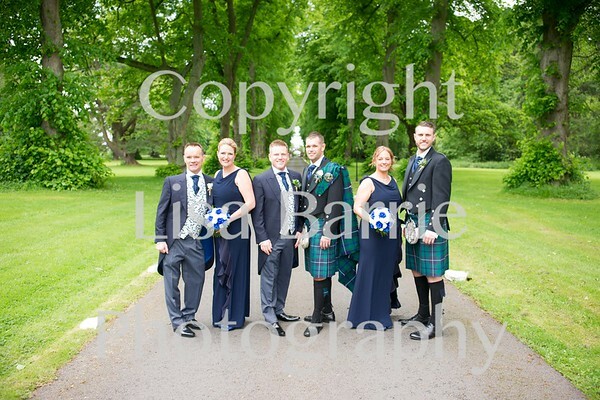 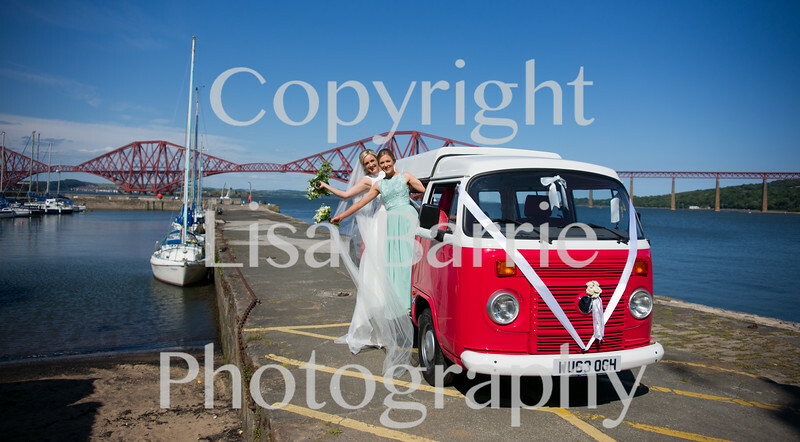 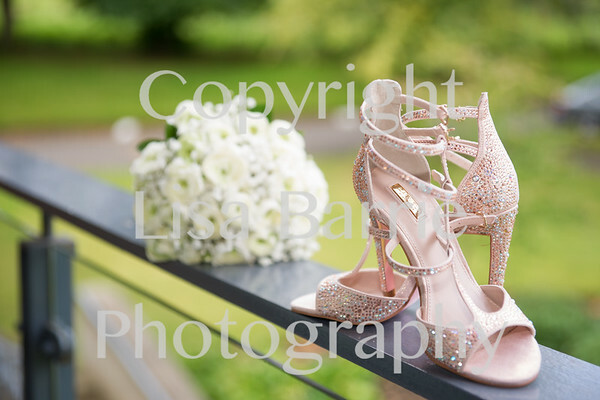 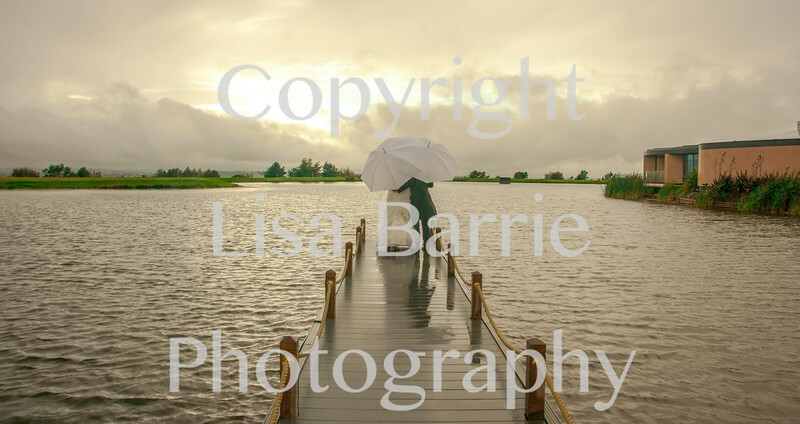 Lisa Barrie Photography is an award-winning family run business based in Broxburn. 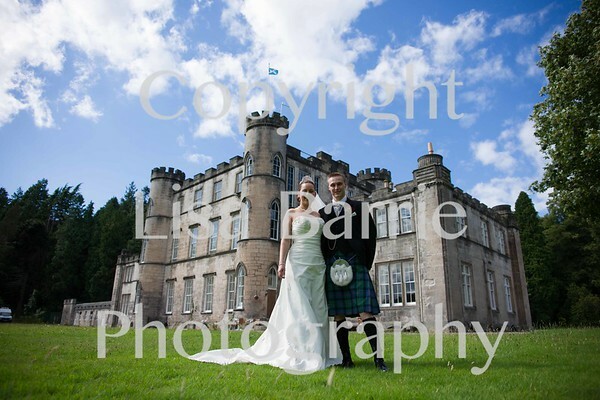 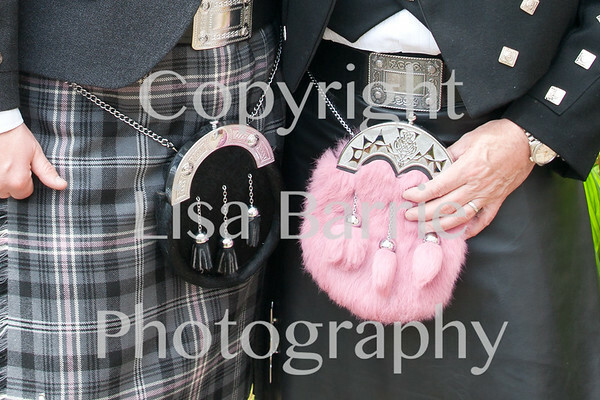 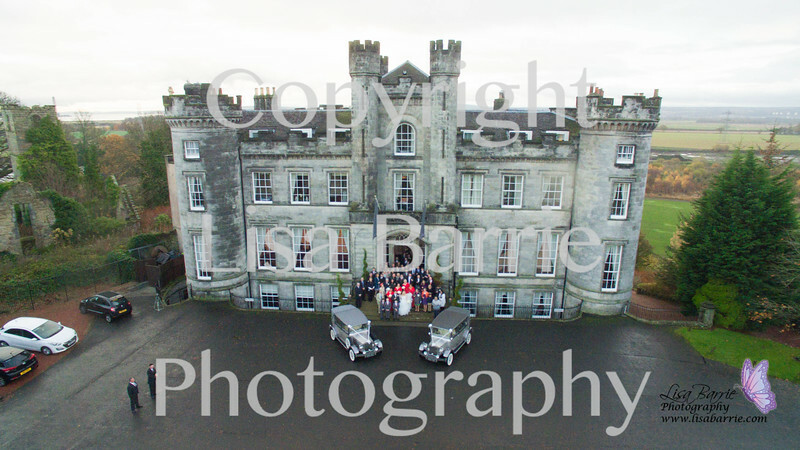 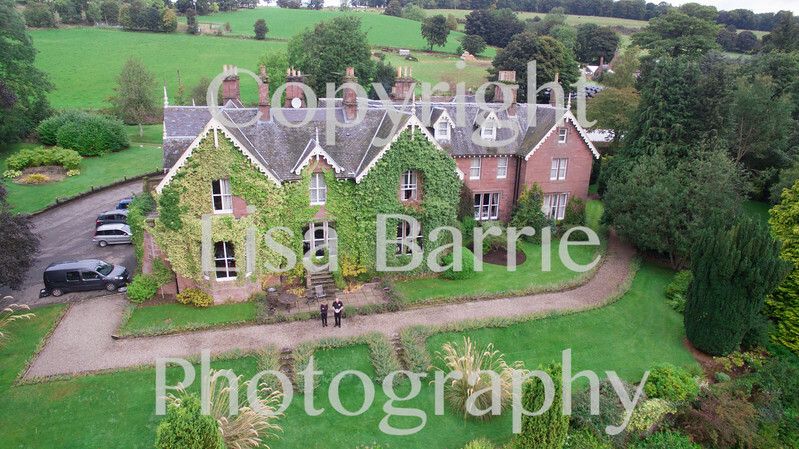 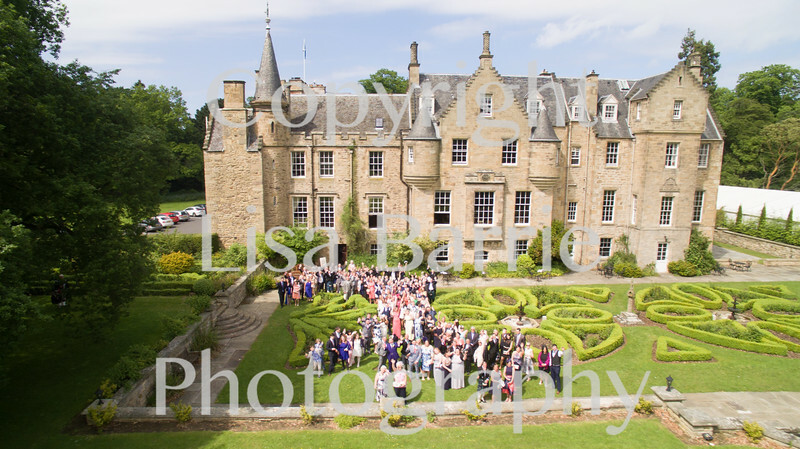 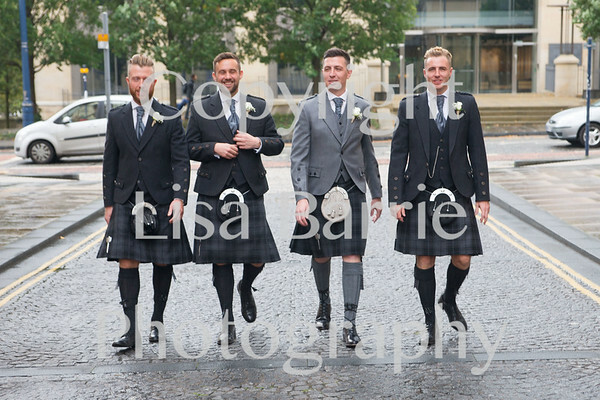 Photographing weddings takes us all over Scotland and is a huge passion of ours. 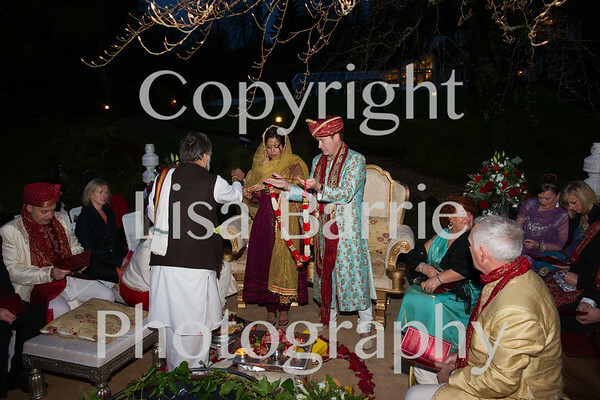 Being part of a wedding is a real honour and we never forget that. 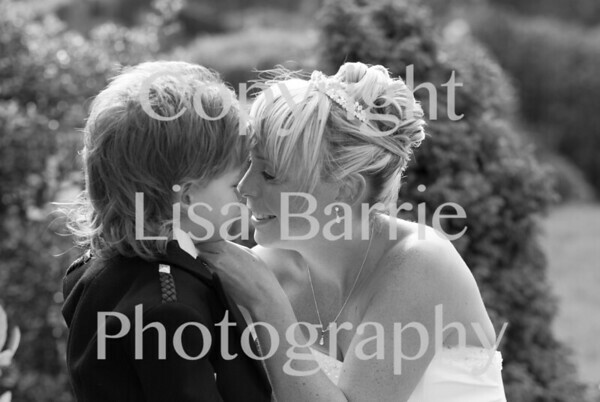 We also have a studio taking family portraits of little children and their brothers, sisters, mums and dads. 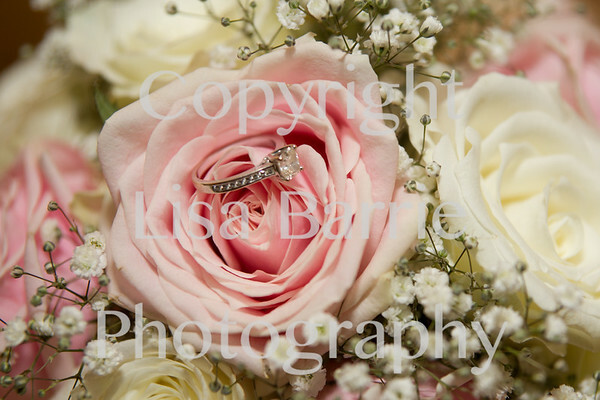 Photography is not just our business, it's our hobby too. 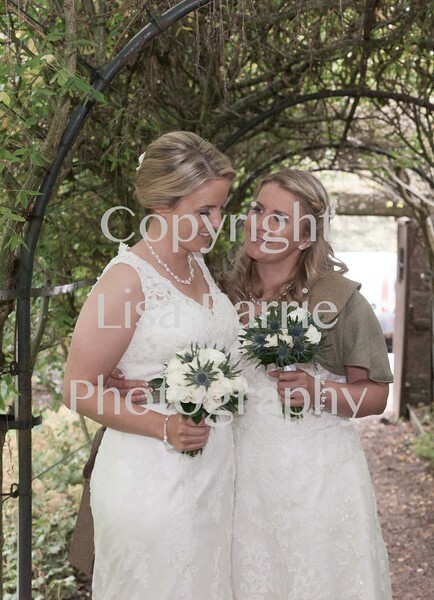 We always have cameras with us looking for those special shots. 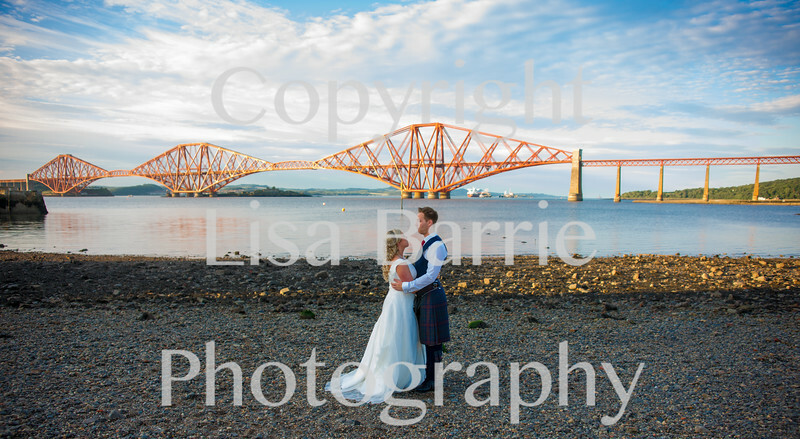 Graeme loves motorsport, sunsets and underwater photography with the SCUBA gear on; Lisa loves pictures of wildlife, including our children and Struan (9), our oldest has a camera too - got to start the practice sometime!